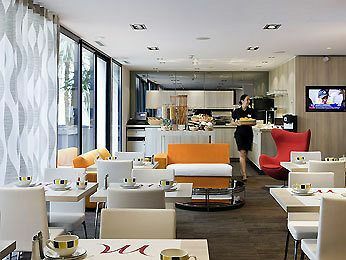 Mercure Le President Biarritz Centre Biarritz, Hotel France. Limited Time Offer! 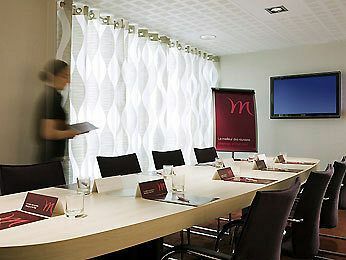 Mercure Le President Biarritz Centre. 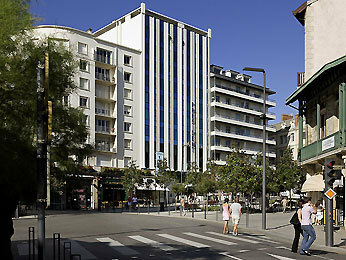 Hotel "Mercure Le President Biarritz Centre" has acquired 4 stars. Located downtown, it is an excellent base point for visiting Biarritz. 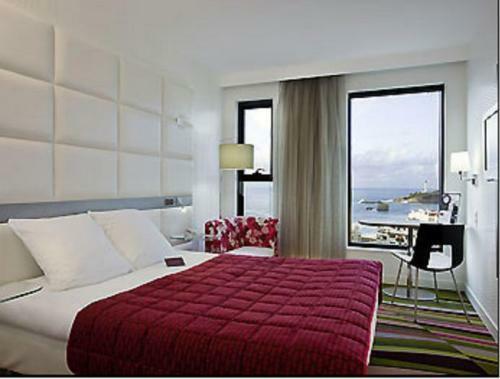 "Mercure Le President Biarritz Centre" can be accessed easily as it is located a small distance from the airport. 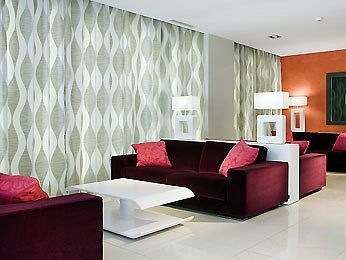 The interior and architecture of the hotel boast its modern and contemporary decoration. 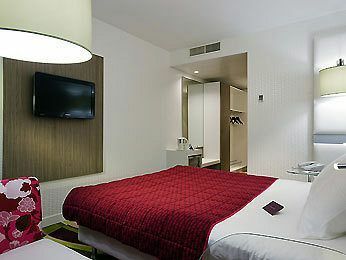 The recently refurbished hotel has 69 bedrooms. 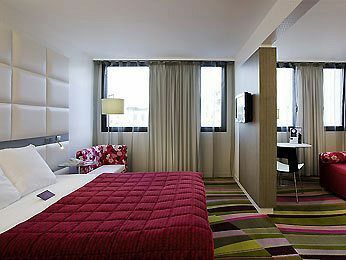 You will appreciate the comfort of the soundproof and air conditioned bedrooms. 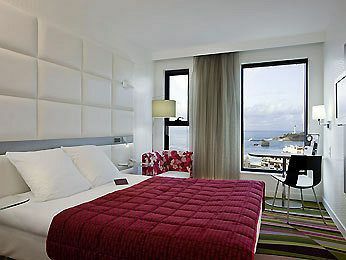 Looking outside the window, visitors can see the sea. By participating in hunting you can make your stay more active. There are also multiple sports available, such as sailing, horse riding, surfing, golf, kayaking, rafting and tennis. You can also rent a bike if you'd like to go on a cycle tour round the vicinity. After a long or busy day, guests have the opportunity to unwind from their day's activities in the spa. You have the option to treat yourself to a massage treatment. There are child care facilities where your children will have a good time making new friends. Dinner can be served at the onsite restaurant. You can end the day with a drink at the residence's bar or an entertaining evening at the onsite casino. 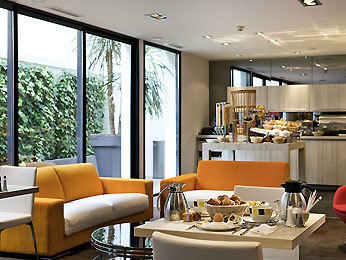 Breakfast is served each morning to provide you with a good start to the day. 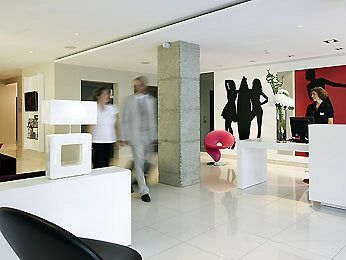 Additional services include free Internet access and an airport shuttle service.